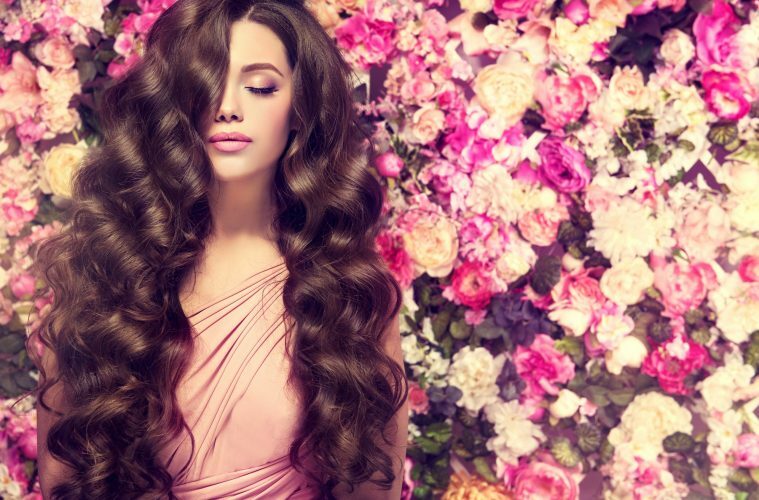 We all love the strong, healthy, and lustrous hair! But only a few of us own that. And if you are from the broken and tangled side of the fence then this article is for you. What could be the worst sight than waking up with hair that is good for nothing? Having them soaked in the chemically filled mask is the worst decision one can make. That is why here I have compiled the best natural methods you can opt to transform your hair for best. Well, if you don’t have time to rummage through your kitchen looking for ingredients required to make a hair mask, here is the simplest hair mask with easily available ingredients. 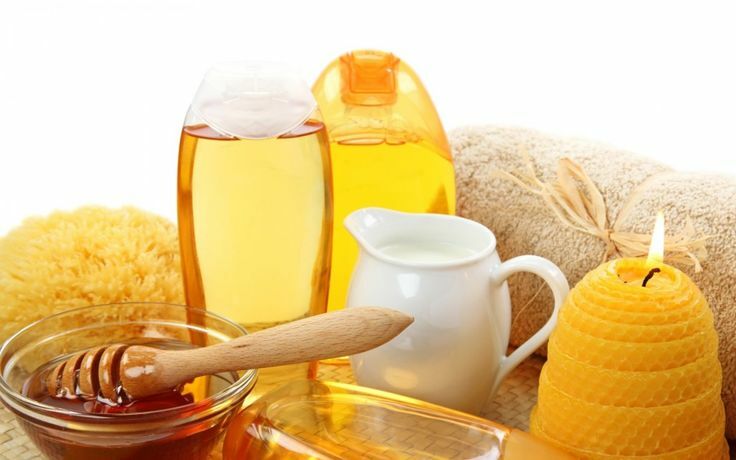 Have one tablespoon of HONEY and mix it well with MILK. After that get it on your scalp and locks both. Let it rest for 15 minutes only to wash it with your shampoo and lukewarm water. 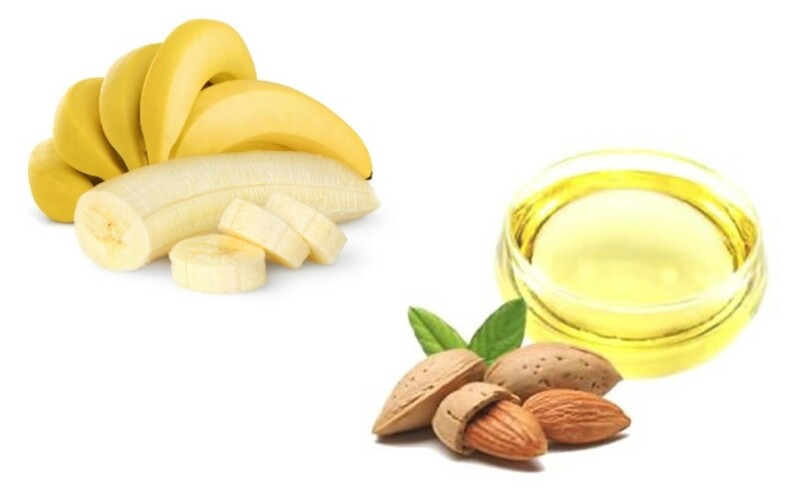 Mash the BANANA and get few drops of ALMOND OIL in it. Blend them properly into a smooth paste and get it on your hair evenly. After having the paste covered your hair completely, leave it for 25 minutes to be absorbed by your hair. After that rinse it well. Avocado is well known for its multiple health benefits. 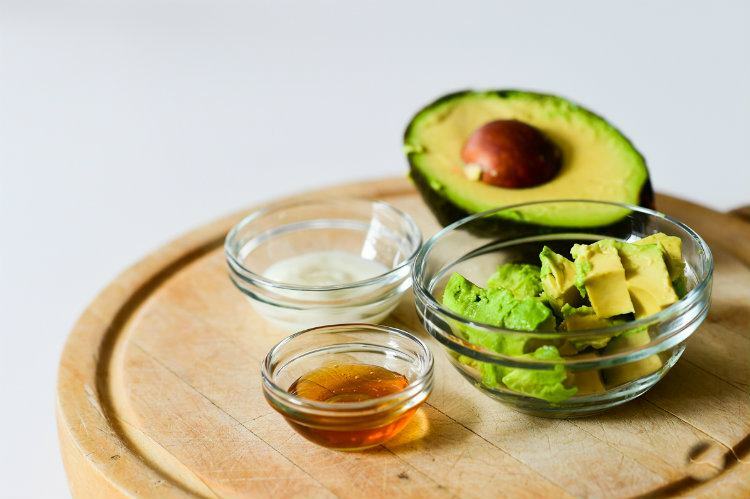 Get 1 small ripe AVOCADO, 1/2 cup of MILK, 1 tablespoon of OLIVE OIL, and 1 tablespoon of ALMOND OIL in one bowl. Mash them all into a fine paste. Make sure there are no lumps in the paste as it can make the applying process difficult. Thereafter, apply it evenly from roots to the hair. Let it be for 15 minutes and after that wash it with cold water. It helps you get rid of split ends and breakages. It also moisturizes hair and reduces frizz. Boil CURRY LEAVES in the COCONUT OIL to the time they puff up. 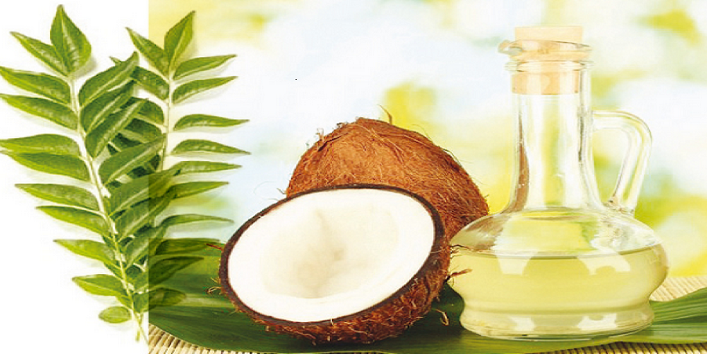 Let the oil go down to warm temperature before applying it in on your scalp and hair strands. After that wait for 20 minutes and then wash it off with a mild shampoo. This mask reduces hair fall and moisturizes hair. 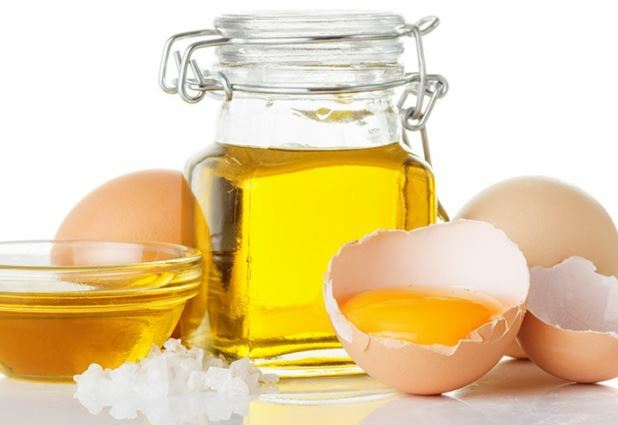 For this miraculous mask, all you need is 2 tablespoons of CASTOR OIL, 1 EGG, and 2 tablespoons of BRANDY. Mix them well and massage your scalp and hair with it. Let it stay for 15 minutes and then rinse thoroughly with cold water. It helps you get frizz free hair. If you want your hair to grow rapidly then this is the mask you opt for. It also keeps hair from turning grey. 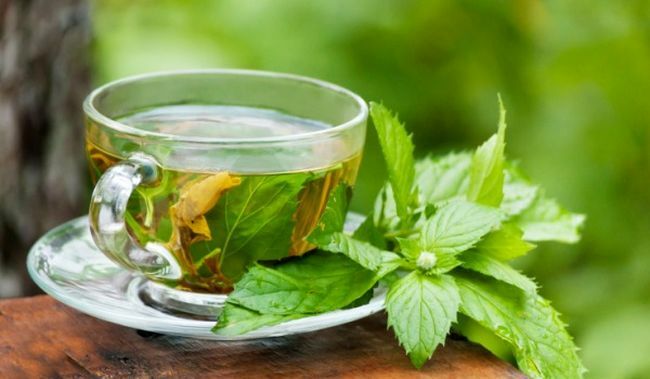 If you are considering Green tea just a beverage them my friend you are making a big mistake here. Green tea is much much more than that. For instance, you can use it in improving the health of your hair as well. For that, you need 1 EGG YOLK and 2 tablespoons of GREEN TEA. Mix these two ingredients into a fine paste. Apply it to your scalp and hair. Wait for 15 to 20 minutes before rinsing them off. The mask nourishes hair and scalp. It also reduces hair loss and dandruff.